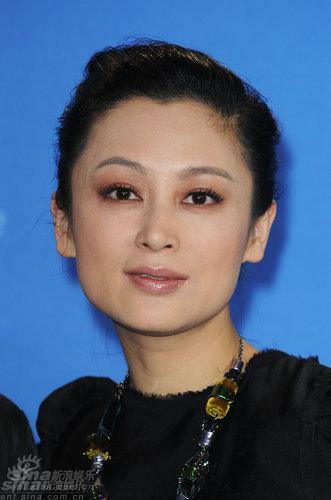 Jingle Ma took the directing baton of "Mulan" from Stanley Tong, who was reportedly hoping Zhang Ziyi could play Mulan. Did The Zipingpu Dam Cause The Sichuan Earthquake? Last edited by dleedlee on Wed Feb 11, 2009 8:16 pm, edited 1 time in total. First, welcome to the forums! Looking forward to your contributions (and assistance) here. Tang Wei: I didn't notice when I 'read' the article quickly this morning. Looking more closely, though, it is not Tang Wei from Lust, Caution, is it? Or am I mistaken? I would also like to extend a warm welcome! Thanks, I've been lurking for a long time. Can someone tell me how to post reviews? I got the info from a bad google translate version of the linked article so I could be wrong. Maybe a native Chinese speaker could confirm. I'll squint at the pictures again to see if I can recognize her. 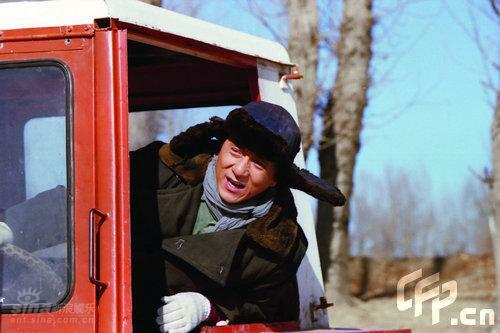 I also want to know what it means when Francis Ng is referred to as "nervous knife." That would be awesome, I'd love it! This site, along with lovehkfilm, is tops on my list. I did some research. 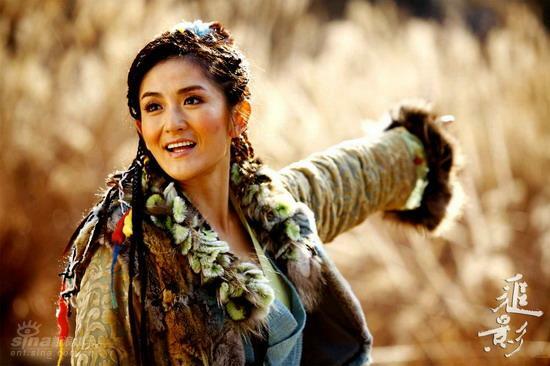 It turns out the actress in the photo is Xie Na. She's mainly a tv actress and also a singer. In the movie, she plays a character named Tang Wei. beyond asiaphilia wrote: Thanks, I've been lurking for a long time. Can someone tell me how to post reviews? Note that when viewing any film, there will be an "Add a Review" link along the left side. Make sure you are properly logged in: log out of the forum and log back in. beyond asiaphilia wrote: That would be awesome, I'd love it! This site, along with lovehkfilm, is tops on my list. Wow, thanks for the clarification! Too bad it's not the Lust, Caution person, but it could be worse--it could've been Myolie Wu or something.